Welcome to Bailey Auto Sales, where you get more for your money! We would like to thank you for stopping by and checking out our selection of vehicles. Please take a look around our site and let us know if we can help with your transportation needs. This spunky subcompact 2 door hatchback has awesome fuel economy. 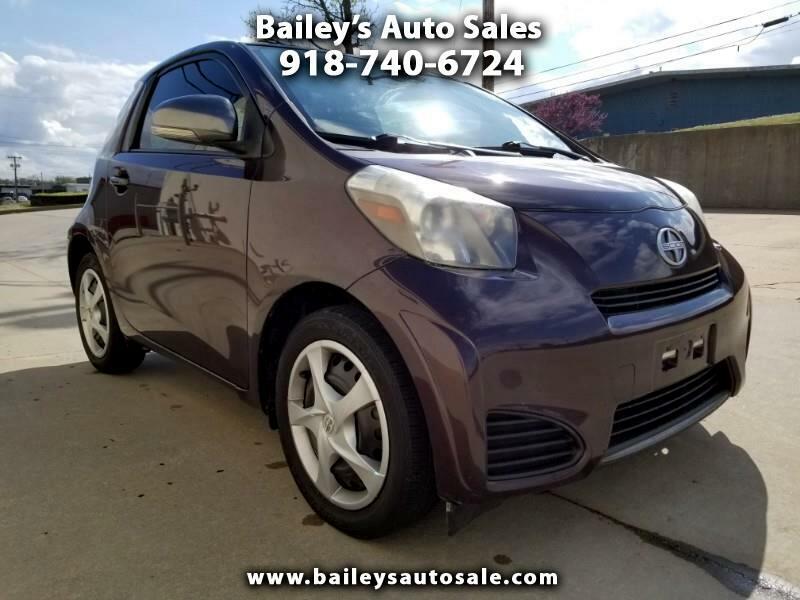 Whether you need an economical vehicle for work or school, this 2013 Toyota Scion IQ is the one for you. Roomy, spunky and ready for a new home; come in today and take me home. Hey! Mom and Dad… this will make a great first car. Message: Thought you might be interested in this 2013 Scion iQ.